At St. Elizabeth's Medical Center, we strive to serve the needs of our communities by delivering the highest quality of care with compassion and respect. We dedicate ourselves to the communities we serve to deliver affordable health care to all and being responsible partners. Want a More Accurate, In-office Alternative to MRI to Diagnose Joint Problems? 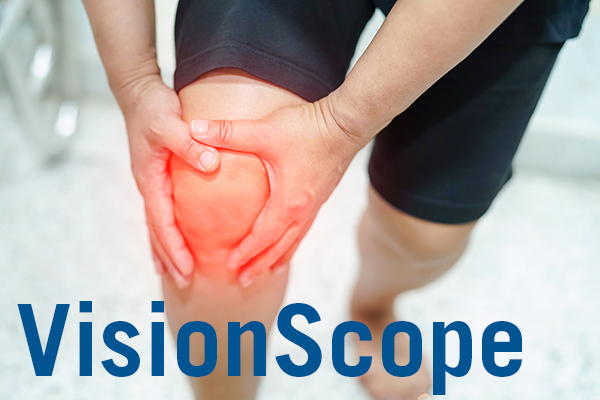 St. Elizabeth Medical Center’s orthopedic team offers VisionScope, which is a miniature endoscopic imaging system designed to enable pre-operative and post-operative accurate diagnoses right in our orthopedist’s office, on the same day of the appointment. It frequently helps patients to avoid the need for unnecessary surgery. If surgery is recommended, VisionScope allows your doctor to make a definitive diagnosis and construct a detailed surgical plan that is customized to your specific problem.